I’m always on the lookout for more ways to attract good vibes into my life and one of the easiest ways is to use daily positive statements. 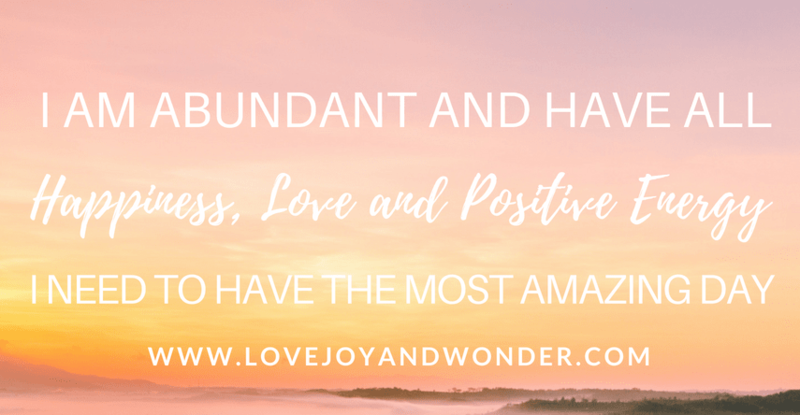 Also known as affirmations, powerful words that can help you to clear out negative patterns, so you can attract in more of what you want to experience. 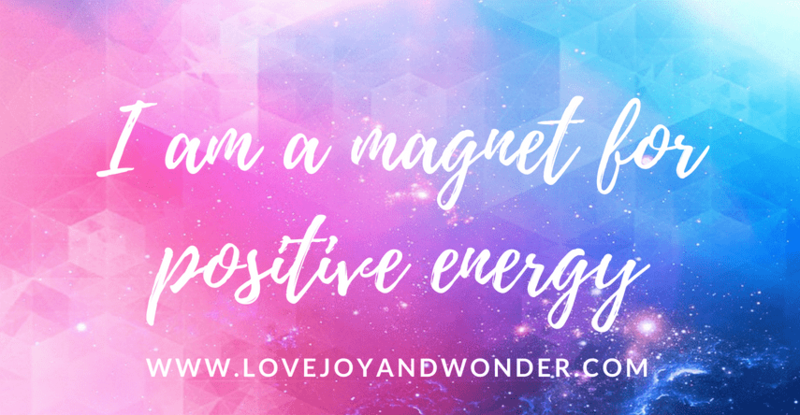 If you’re looking to have more positivity in your life, using affirmations for positive energy, is the perfect way to raise your vibration so you can live in a higher more joyful state. With regular use, affirmations rewire your system both energetically and physically overwriting old patterns in the brain and body. 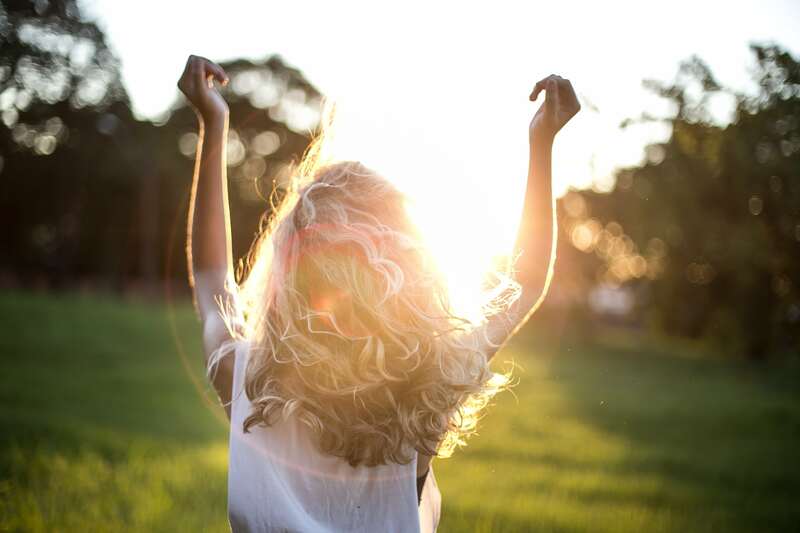 The time line is going to look different for everyone, however, many people experience huge benefits in their life after a few weeks or months. Allowing them to feel like they’re living in a more abundant, harmonious and peaceful state and able to maintain that state longer. Before you begin, start to become aware and conscious of what you are saying, thinking and doing. as the energy you live in will be the energy you receive. 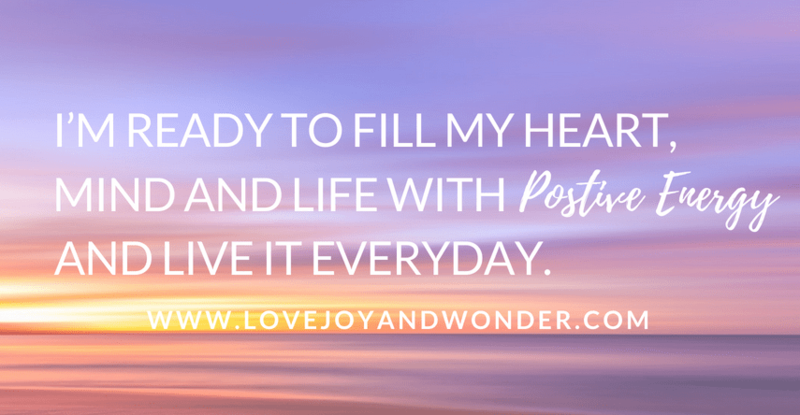 Set an intention for the positive outcome that you want to attract in and experience more of. I find that mediating or just getting quiet for a minute or 2 before you start will help to clear your mind and make your intention even more clear. As you say your affirmations, call up a feeling of what you want. If it’s more positivity think about what that feels like to you – is it hope, freedom, love, a sense of peace? Feel it in your entire being, and let flow through your body. 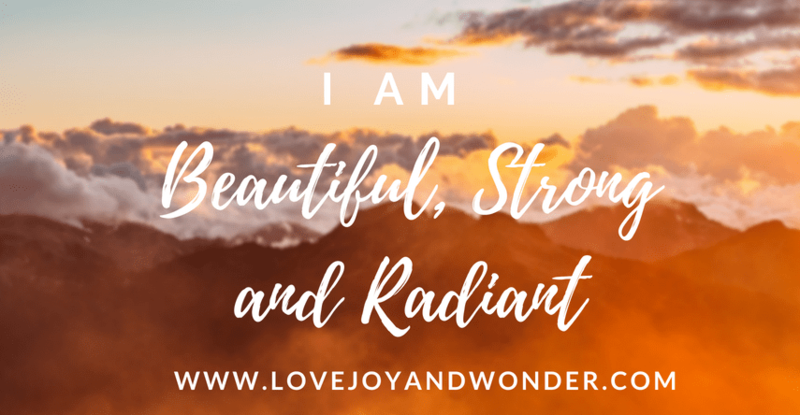 Say your affirmations out loud 2-3 times daily or as many times a day as you can. I like to write them on index cards or post-it notes and put them up all over the house so I don’t forget. Feel free to tweak any statement so it feels good to you, just make sure that it is always worded in the positive. 7. 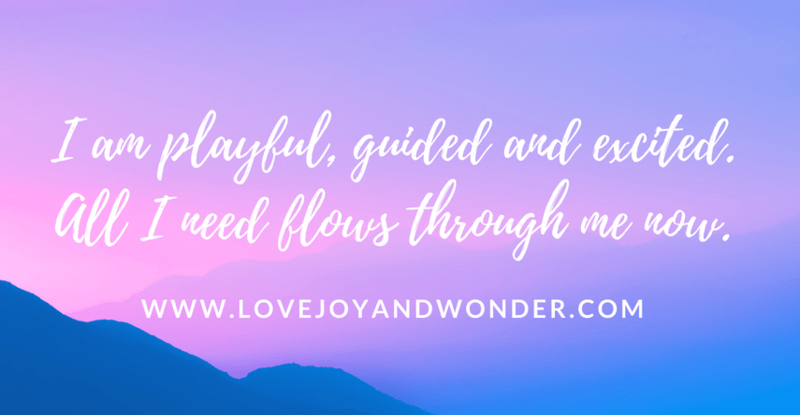 I am playful, guided and excited. All I need flows through me now. 8. 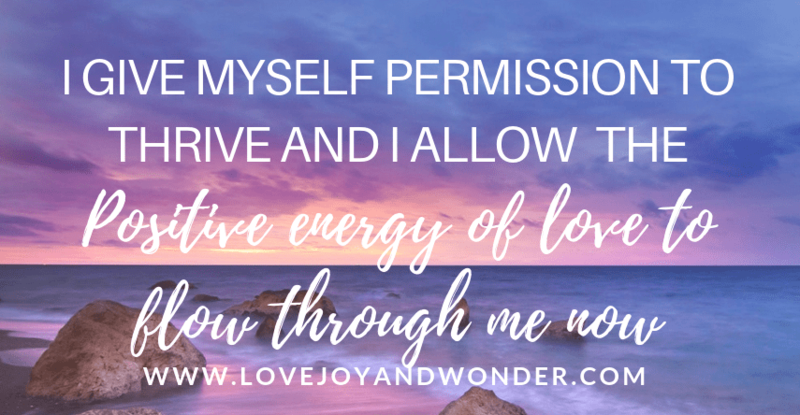 I give myself permission to thrive and I allow the energy of love to flow through me now. 9. 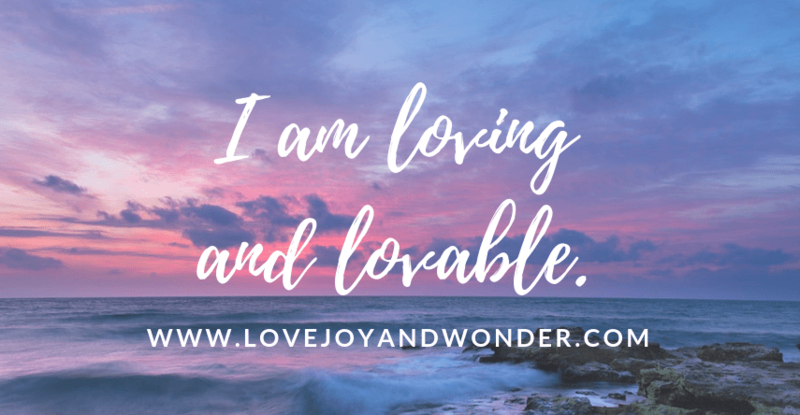 I am loving and lovable. 10. 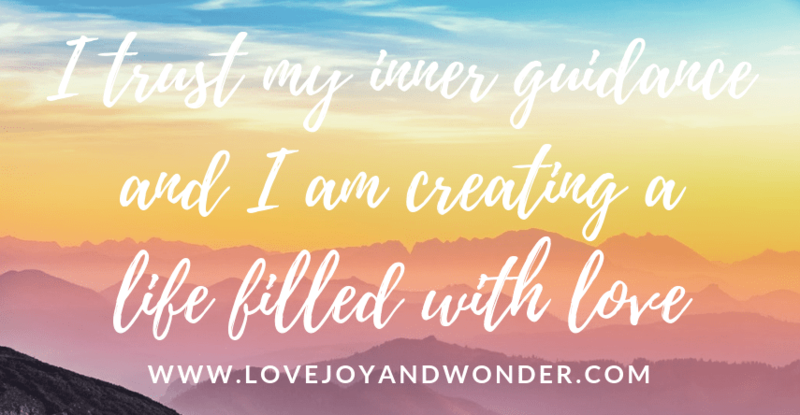 I trust my inner guidance and I am creating a life filled with love. 11. 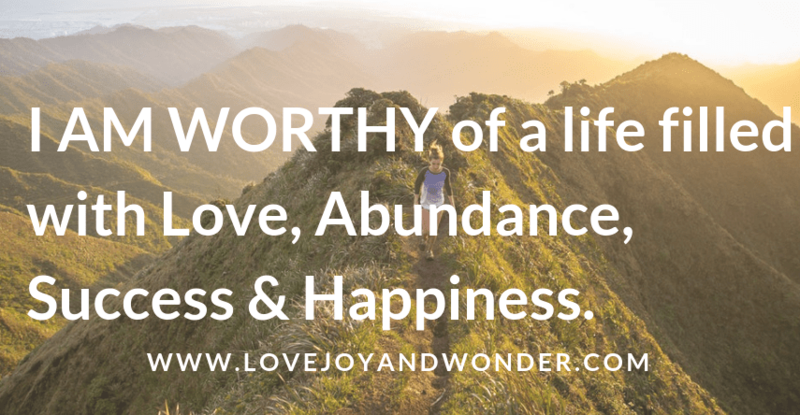 I am worthy of a life filled with Love, Abundance, Success & Happiness. We can’t always stay in a high vibe state, and that is completely normal. Its ok to have a few ups and downs. However the more you can reach for a higher vibrational state when faced with a tough situation the more you are able to feel a sense of peace and contentment sooner. Understand that saying affirmations is only one part of the process. 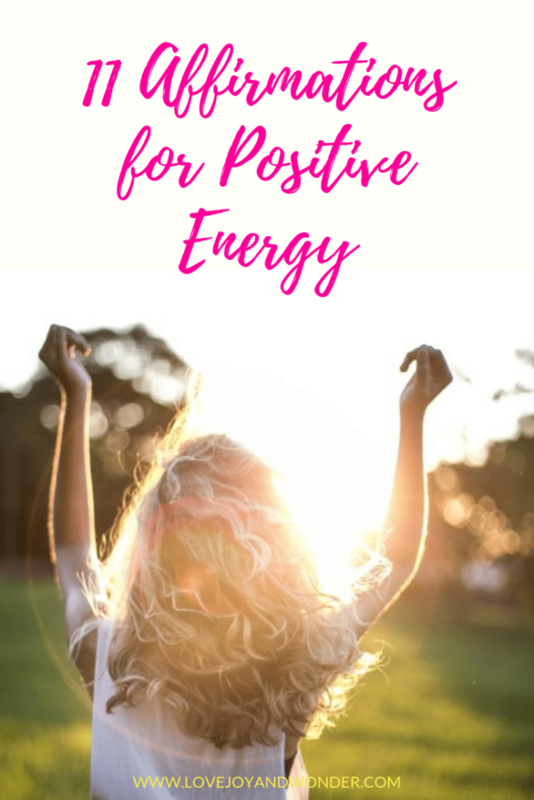 The energy that you are living in both emotionally and physically, as well as what you say, think and do will all impact on what you experience and manifest into your life. Okay, I know, I know if you are anything like me you probably hear this all time! But there are many studies that prove that people who practice gratitude on a regular basis are happier on average than those who don’t. Try it for 10 days and see for yourself. Forgive what is heavy and holding you down. I know from personal experience that this can be a difficult step, however forgiveness at its core is really about letting go. Understanding that if you’ve had a negative experience with someone, it doesn’t make what they did okay. It just means you don’t have to carry the pain it caused around with you anymore. What I like about mindfulness is that there’s no pressure there. It’s about you and this moment, then the next moment. Taking a few moments to pause and just be is what many of masters mean about when they speak about attaining spiritual enlightenment, this is where peace is. Imagine how this positive energy will manifest into your life. How does is it feel? What does it look like to you? How does it show up in your life? Bring it into your heart space as if you already living it. Be a person that adds value to the world and make choices that align with the energy of peace and love over fear. Recognize your power and your worthiness. Believe in yourself. Make loving choices for yourself and practice daily self love and self care. Speak only of what you want to happen and let all the rest go. There are some people that struggle with making affirmations work, the key is to find wording that will be authentic to you. If it holds some truth, possibility or probability for you then you might find that you get faster results, than if it seems impossible or too far away to imagine it being real. Think about the result that you want to have, attract or manifest, get really clear on what that will feel and look like. Say your chosen statement then do an internal check in. Does it feel good to you, does it resonate or is there a flicker of doubt in the back of your mind? If it feels good then you’re all set, it if doesn’t look at what you wrote and adjust until it feels good to you. Life can be so harsh sometimes, there will be times when what you want doesn’t come easy. 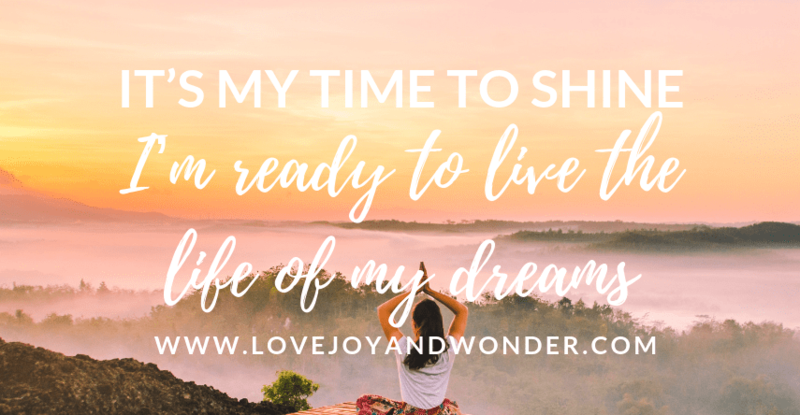 However if you take the time to consistently nurture yourself with the energy you want to live in, you’ll find that things will be a lot smoother for you. 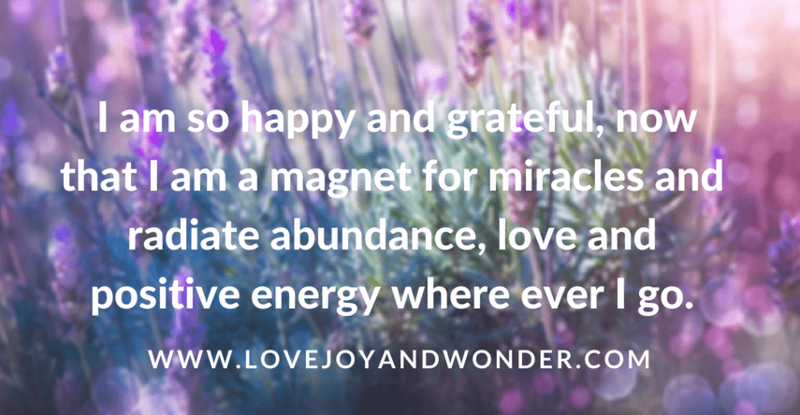 I hope that these powerful affirmations for positive energy help you with attracting more of what you want in your life and fill you with happiness and joy. Don’t forget to pin us on Pinterest!